Whisper Rock is located in the high Sonoran Desert of North Scottsdale, Arizona. Whisper Rock Estates is a guard-gated private 18 hole golf course community with community heated pool/spa, tennis, clubhouse and concierge. 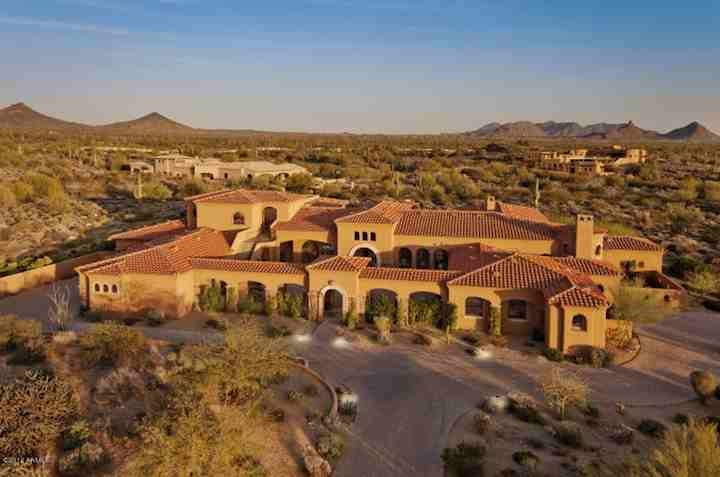 Whisper Rock is an exclusive neighborhood with scenic views and large estate sized homes ranging from 3,382 - 9,256 sq.ft. Below are the latest listings for sale in Whisper Rock Estates. Our Russ Lyon Sotheby's Scottsdale Real Estate Experts can guide you through the homes located in Whisper Rock as well as other luxury golf communities. To set up a private tour of any home you see here contact us at; 888-316-4622.